Jesus took Peter, John, and James and went up the mountain to pray. While he was praying his face changed in appearance and his clothing became dazzling white. And behold, two men were conversing with him, Moses and Elijah, who appeared in glory and spoke of his exodus that he was going to accomplish in Jerusalem. Peter and his companions had been overcome by sleep, but becoming fully awake, they saw his glory and the two men standing with him. As they were about to part from him, Peter said to Jesus, “Master, it is good that we are here; let us make three tents, one for you, one for Moses, and one for Elijah.” But he did not know what he was saying. While he was still speaking, a cloud came and cast a shadow over them, and they became frightened when they entered the cloud. Then from the cloud came a voice that said, “This is my chosen Son; listen to him.” After the voice had spoken, Jesus was found alone. 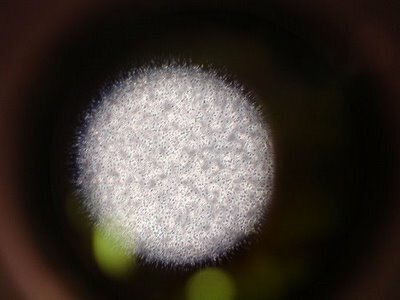 They fell silent and did not at that time tell anyone what they had seen. 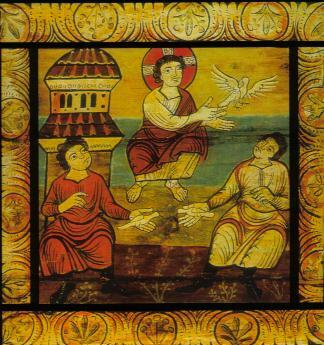 Reflection on the gospel reading: We have today Luke’s account of Jesus’ transfiguration, which though shared by Matthew and Mark, is uniquely in Luke’s gospel, cast as a prayer experience. 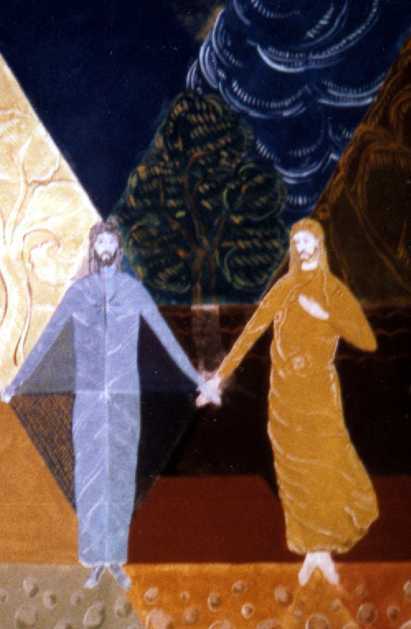 Moses and Elijah are figures in the narrative who come down from heaven as witnesses to Jesus: that is, the Law, represented by Moses, and prophecy, represented by Elijah, attest to Jesus. Peter tries to make Moses and Elijah Jesus’ equals by erecting tents for all three of them, but a voice from heaven admonishes the disciples that Jesus is quite unique, and we are to listen to him. 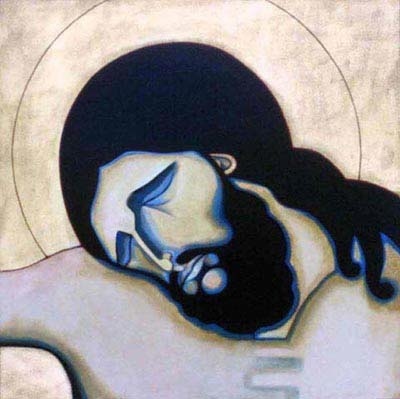 Reflection on the gospel reading: The gospel that we read today is a radical position utterly contrary to the wisdom of the world and even many religions. Love, in psychological terms, is joy in the presence of a person accompanied by acceptance of that person. It is easy to feel joy and acceptance in the presence of people who feel joy and acceptance in our presence, but to experience joy and acceptance in the presence of our enemies and persecutors is an an extraordinary thing. It is not a thing we can do naturally; it is the experience of people who are plugged into the life of God. What is difficult for us is easy for God, and the nearer we draw to God through daily prayer and meditation, the more the perfection of the Father flows into us and makes possible for us what otherwise would be unnatural and even impossible. Saint of the day: Born in Italy in March 1838 into a large family and baptized Francis, St. Gabriel of Our Lady of Sorrows lost his mother when he was only four years old. He was educated by the Jesuits and, having been cured twice of serious illnesses, came to believe that God was calling him to the religious life. 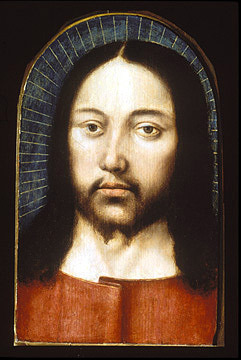 Young Francis wished to join the Jesuits but was turned down, probably because of his age, not yet 17. Following the death of a sister to cholera, his resolve to enter religious life became even stronger and he was accepted by the Passionists. Upon entering the novitiate he was given the name Gabriel of Our Lady of Sorrows. Ever popular and cheerful, Gabriel quickly was successful in his effort to be faithful in little things. 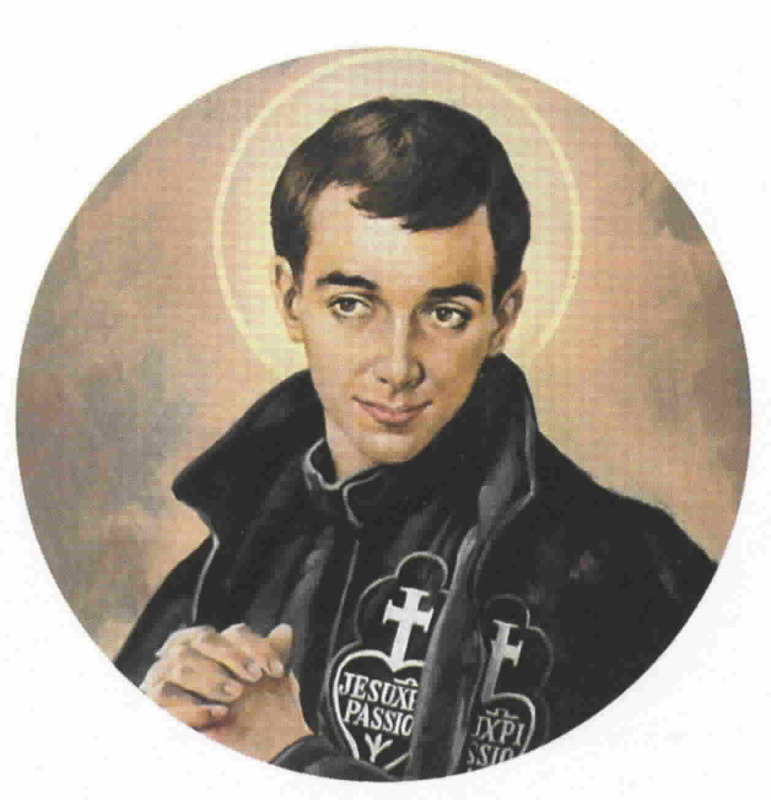 His spirit of prayer, love for the poor, consideration of the feelings of others, exact observance of the Passionist Rule as well as his bodily penances—always subject to the will of his wise superiors— made a deep impression on everyone. His superiors had great expectations of Gabriel as he prepared for the priesthood, but after only four years of religious life symptoms of tuberculosis appeared. Ever obedient, he patiently bore the painful effects of the disease and the restrictions it required, seeking no special notice. He died peacefully on February 27, 1862, at age 24, having been an example to both young and old. Gabriel of Our Lady of Sorrows was canonized in 1920. 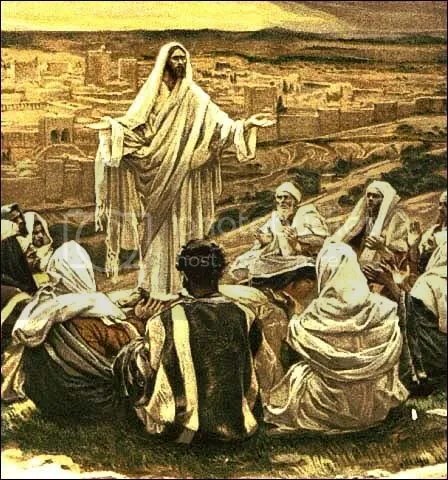 Jesus said to his disciples: “I tell you, unless your righteousness surpasses that of the scribes and Pharisees, you will not enter into the Kingdom of heaven. Reflection on the gospel reading: Jesus unfolds in the Sermon on the Mount his treatment of the fundamental characteristics of Christian life. In the section that precedes this, we read the Beatitudes where Jesus called us to compassion, gentleness, justice, and clear-sightedness. 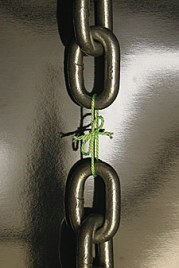 In the passage, he called us to a lively faith lived in relationship with others. In yesterday’s reading, he called us to faithfulness and constancy. And here in the reading from today’s gospel, he calls us to forgiveness and reconciliation. All of these patterns of Christian life address who we are as people who are connected to other people. Compassion, gentleness, justice, witness, faithfulness, and reconciliation all are about how we live with others. Christian life ultimately and primarily is a set of relationships through and in which we discover the Lord. 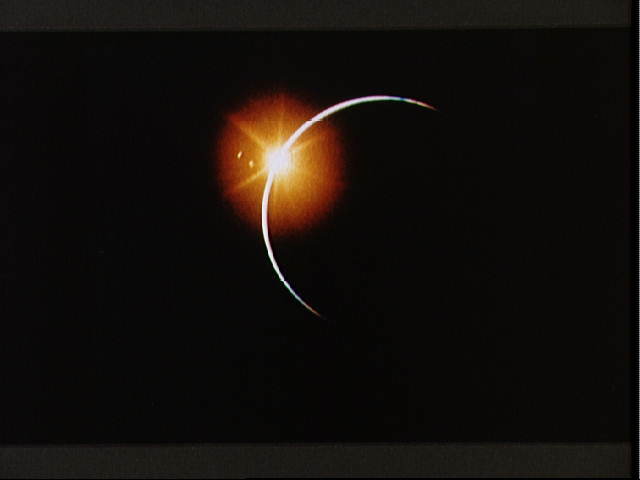 And that discovery presupposes a particular way we live with one another. 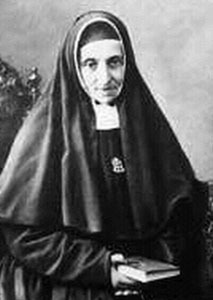 Saint of the day: Paula of Saint Joseph of Calasanz was born in 1799 in Spain. A member of a large and pious family in a small seaside village, her father died when Paula was 10 years old. She worked as a seamstress and lace-maker and helped raise her siblings. She also helped in her parish with other children. At age 30, still single and devoting herself privately to God, she and her friend Inez Busquets opened a school in Gerona to provide a good education mixed with spiritual guidance. The school was such a success that she was able to found a college in May 1842, and another school in 1846. To staff and manage the schools, she founded the Daughters of Mary (Pious School Sisters) in February 1847 and took the name Paula of Saint Joseph of Calasanz. Paula served as its leader. These schools have now spread to four continents. She died in February 1889 of natural causes. Jesus said to his disciples: “Ask and it will be given to you; seek and you will find; knock and the door will be opened to you. For everyone who asks, receives; and the one who seeks, finds; and to the one who knocks, the door will be opened. Which one of you would hand his son a stone when he asked for a loaf of bread, or a snake when he asked for a fish? 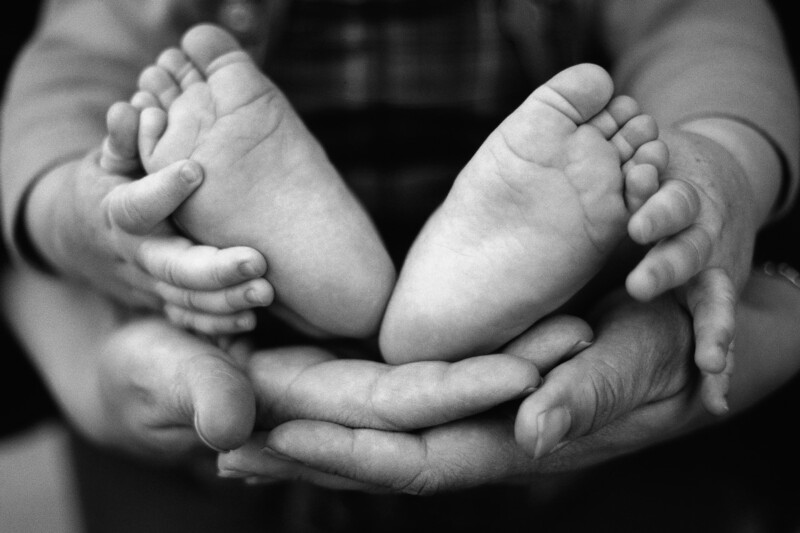 If you then, who are wicked, know how to give good gifts to your children, how much more will your heavenly Father give good things to those who ask him. Reflection on the gospel: In today’s gospel, we have a series of sayings by Jesus that addresses the solicitude of God for God’s children. They assure us of God’s parental concern and commitment to our well being. I once not so long ago had an opportunity to give a short talk at a community meeting, and I observed to the people in the room that it amazes me that despite all the evidence I have that God ever sustains me, I still should ignore the evidence and fear for my future. 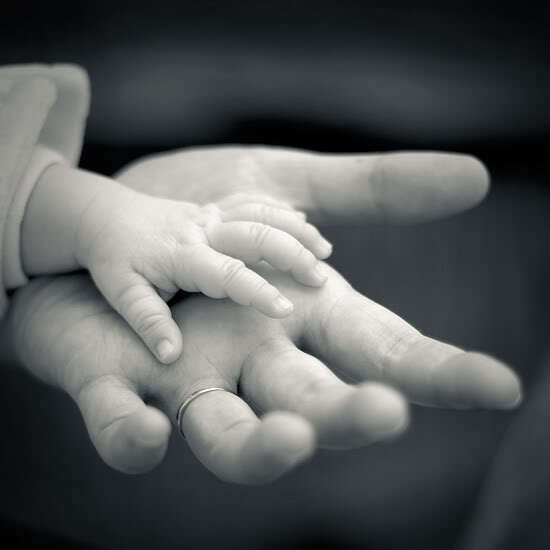 Let us be confident in God who cradles us in strong and gentle arms. Saint of the day: Sebastian of Aparicio’s roads and bridges connected many distant places. His final bridge-building was to help men and women recognize their God-given dignity and destiny. Sebastian’s parents were Spanish peasants. At the age of 31 he sailed to Mexico, where he began working in the fields. Eventually he built roads to facilitate agricultural trading and other commerce. His 466-mile road from Mexico City to Zacatecas took 10 years to build and required careful negotiations with the indigenous peoples along the way. In time Sebastian was a wealthy farmer and rancher. At the age of 60 he married. His wife’s motivation may have been a large inheritance; his was to provide a respectable life for a girl without even a modest marriage dowry. When his first wife died, he married for the same reason; his second wife also died young. Sebastian was beatified in 1787 and is known as a patron of travelers. Reflection on the gospel reading: In today’s gospel, Jesus implies that many of his listeners are not ready or willing to hear his call. They have no need any signs: Jesus has been giving them an abundance of signs through his teaching and healing work. On the judgment day, they, the chosen people of God, will be surprised to see the Queen of the South rise up because she, pagan that she was, came a long distance to listen to the wisdom of Solomon – and Jesus is someone far superior to Solomon. They will be surprised to see the people of Niniveh, pagans that they were, rise up because they repented at the preaching of Jonah – and Jesus is far greater than Jonah. We too, who claim to be God’s People, may be surprised to see who will be called to God’s side on judgment day because they heard and followed God’s word according to their capacity. Our God is a tricky God: let us not be so locked into our vision that we are unwilling to understand things anew. 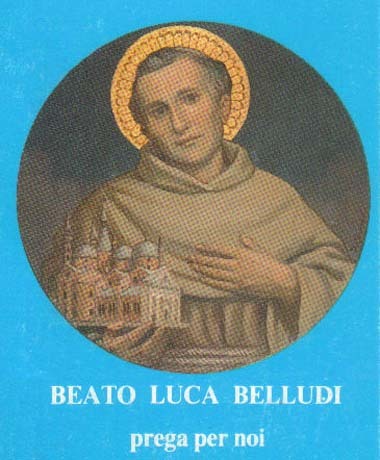 Saint of the day: In 1220, St. Anthony was preaching conversion to the inhabitants of Padua when a young nobleman, Luke Belludi, came up to him and humbly asked to receive the habit of the followers of St. Francis. Anthony liked the talented, well-educated Luke and personally recommended him to St. Francis, who then received him into the Franciscan Order. Luke, then only 20, was to be Anthony’s companion in his travels and in his preaching, tending to him in his last days and taking Anthony’s place upon his death. 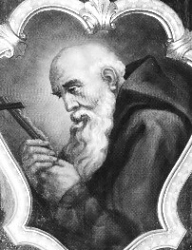 He was appointed guardian of the Friars Minor in the city of Padua. In 1239 the city fell into the hands of its enemies. 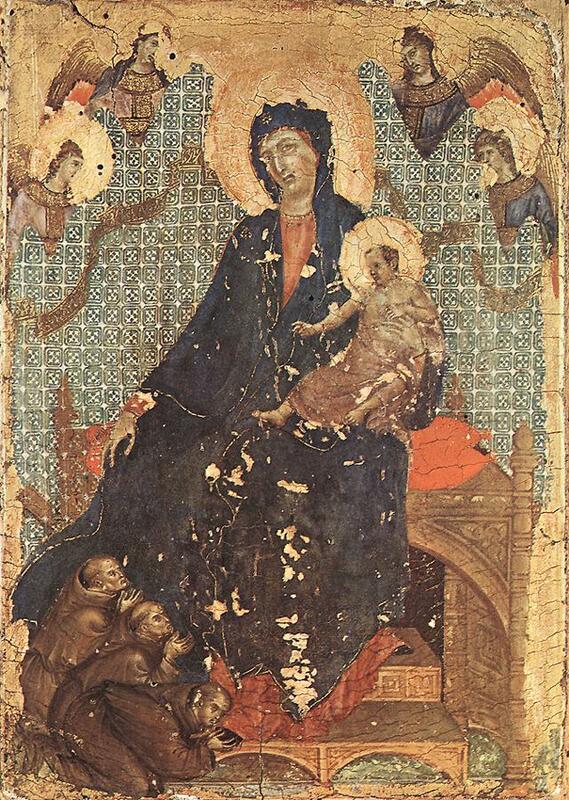 Nobles were put to death, the mayor and council were banished, the great university of Padua gradually closed and the church dedicated to St. Anthony was left unfinished. Luke himself was expelled from the city but secretly returned. At night he and the new guardian would visit the tomb of St. Anthony in the unfinished shrine to pray for his help. One night a voice came from the tomb assuring them that the city would soon be delivered from its evil tyrant. 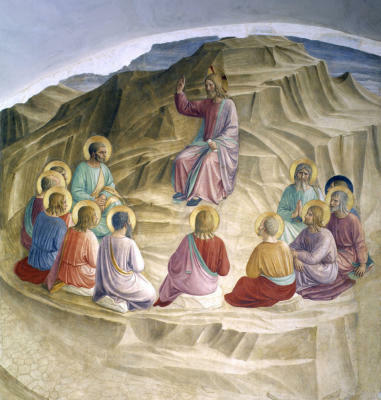 After the fulfillment of the prophetic message, Luke was elected provincial minister and furthered the completion of the great basilica in honor of Anthony, his teacher. He founded many convents of the order and had, as Anthony, the gift of miracles. Upon his death he was laid to rest in the basilica that he had helped finish and has had a continual veneration up to the present time. Reflection on the gospel reading: In the gospels, we have two accounts of Jesus’ disciples asking the Master to give them a prayer. Luke’s account provides a version of the Lord’s prayer that is comparably spare. Here, in Matthew’s account, we have a a slightly more elaborate prayer, and it is this version that we use most frequently both in private and public recitation. The prayer has various characteristics that teach us much about praying: it evokes reliance on God as a parent common to us all, acknowledgment of God’s greatness, a submission to God’s will, and a request for the things that sustain our lives: food, the dual graces of personal forgiveness and compassion toward others, being spared, and being saved from evil. In this gospel passage, Jesus emphasizes the need for mercy: how can we expect mercy if we fail to show mercy? Saint of the day: Fr. Ludwik Mzyk came from a miner’s family. His father was a foreman. Ludwik, the fifth of nine children, was born in Pland on April 22nd, 1905 into a deeply religious family. Ludwik was an altar boy from his childhood and showed interest in religion and the Church. He discovered his missionary vocation during parish retreats run by a missionary from Nysa. He revealed his desire to his parents but they did not approve of it. His relatives supported him. Together with his eventually convinced parents they secured a place for Ludwik in the minor seminary of the Divine Word Missionaries at the Holy Cross House in Nysa. Ludwik arrived in Nysa in1918. His father died when Ludwik was still in secondary school. In order to help his mother financially Ludwik, together with his brother, worked in a mine during his summer holidays. After he left Nysa, he entered the novitiate and eventually took vows. He was ordained to the priesthood in 1932 and completed a doctorate in theology at the Gregorian University in Rome in 1935. After a brief time in Austria, he returned to Poland where he became novice master of a new novitiate for the Divine Word Missionaries. On February 20, 1940, apparently sensing the end might be near, Fr. Mzyk asked a fellow priest for absolution immediately before he suffered a vicious beating. After the beating, Fr. Mzyk was ordered to stop at the gate and shot him in the back of his head. Fr. Ludwik Mzyk was beatified in 1999 as one of the 108 Polish martyrs. Reflection on the gospel reading: The gospel passage that the Church gives us today portrays Jesus asking his disciples who people say he is. The disciples give a variety of answers, but Peter looks into the heart of the thing and confesses that Jesus is the messiah. The question that Jesus ask is a question as relevant today as it was in Jesus’ lifetime. The answer to the question has great significance for who we are and what we will do with our lives. So who do you say that Jesus is? 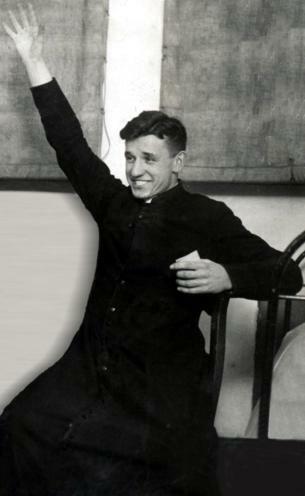 Saint of the day: Stefan Wincenty Frelichowski was born in 1913 in Poland. A priest, he died in Dachau on February 23, 1945. He is the patron of Polish scouting. He joined Scouting on March 21, 1927. Stefan served as Patrol leader and later as Troop Leader and during his years in the High Seminary of Pelplin Diocese he was an active member of its Scout Club. He also was an active member of the Marian Congregation and from the age of nine, Stefan had been an altar boy. During his years in the seminary of Pelpin he was active in the Temperance movement. 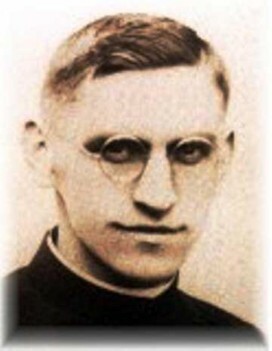 On March 14, 1937 he was ordained a priest in Pelpin. In the following years he served as a priest in Pelpin and Torun’. While working as a priest he continued his studies on the university of Lwów. In Torun’ he was responsible for the parish press. In 1938 he became leader of the Old Scouts and chaplain of the scout district Pomerania. Arrested by the Gestapo on October 18, 1939, he was imprisoned in the German concentration camps Stutthof, Grenzdorf, Sachsenhausen and Dachau where he died. Working with the typhus patients in the camp, he himself contracted the disease and died of it. On June 7, 1999 Stefan Wincenty Frelichowski was beatified. 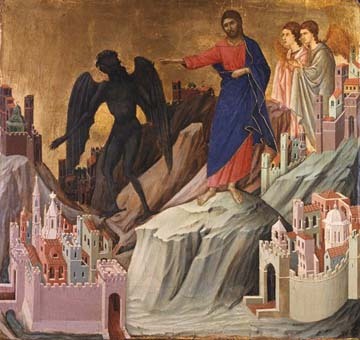 Reflection on the gospel reading: On this first Sunday of Lent, the Church reminds us that if we are tempted, Christ was tempted before us. Throughout the New Testament, in all four of the gospels and in various epistles, we learn that it was a strong and consistent tradition in the early Church that Jesus faced tests during his ministry. The tests we read about today go to the heart of what it means for Jesus to be messiah. The devil presents to Jesus a vision of messiah very similar to the vision of messiah that Israel, in Jesus’ troubled day, held in its heart. They are tests toward the use of power to change creation for Jesus’ own pleasure, set up an earthly dominion to control human beings through political and military might, and force God’s protection of Jesus. In the end, though, Jesus did not change stones into bread to feed himself but instead fed the multitudes with bread. He did not set up an earthly kingdom but trusted God to use his example of service to build up a heavenly kingdom. He did not succumb to the temptation to put his life on the line to see if God would save him but remained obedient unto death, yes, death on cross. In the end, Jesus rejected each of act of violence that the devil sat before him to embrace for himself the path of peace and devise a messianism that Israel never had imagined. Reflection on the gospel reading: Jesus’ critics considered themselves virtuous, but in truth, they lacked both love and compassion. When they criticized Jesus’ effort to reach out in love and compassion, the Lord rebuked them. A shopworn truism suggests itself: what goes around, comes around. We need to be careful when we are tempted to judge others. All of us, without exception, have areas in our life that are not whole, and the compassion we show today for another well may be the compassion we need for ourselves tomorrow. Saint of the day: Francisco Marto (June 11, 1908–April 4, 1919) and his sister Jacinta Marto (March 11, 1910–February 20, 1920), together with their cousin, Lucia Santos (1907–2005) were the children from Aljustrel near Fátima, Portugal who reported witnessing three apparitions of an angel in 1916 and several apparitions of the Blessed Virgin Mary in 1917. The youngest children of Manuel and Olimpia Marto, Francisco and Jacinta were typical of Portuguese village children of that time. They were illiterate but had a rich oral tradition to rely on, and they worked with their cousin Lucia, taking care of the family’s sheep. According to Lucia’s memoirs, Francisco had a placid disposition, was somewhat musically inclined, and liked to be by himself to think. Jacinta was affectionate if a bit spoiled, and emotionally labile. She had a sweet singing voice and a gift for dancing. All three children gave up music and dancing after the visions began, believing that these and other recreational activities led to occasions of sin. Following their experiences, their fundamental personalities remained the same. 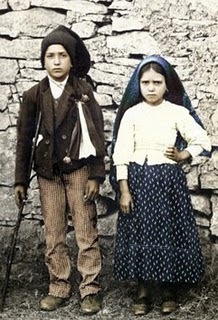 Francisco preferred to pray alone, as he said “to console Jesus for the sins of the world.” Jacinta was deeply affected by a terrifying vision of Hell reportedly shown to the children at the third apparition. She became deeply convinced of the need to save sinners through penance and sacrifice as the Virgin had reportedly instructed the children to do. All three children, but particularly Francisco and Jacinta, practiced stringent self-mortifications to this end. The siblings were victims of the great 1918 influenza epidemic which swept through Europe in 1918. Both lingered for many months, insisting on walking to church to make Eucharistic devotions and prostrating themselves to pray for hours, kneeling with their heads on the ground as instructed by the angel who had first appeared to them. Francisco declined hospital treatment and died peacefully at home, while Jacinta was dragged from one hospital to another in an attempt to save her life which she insisted was futile. She developed purulent pleurisy and endured an operation in which two of her ribs were removed. Because of the condition of her heart, she could not be anesthetized and suffered terrible pain, which she said would help to convert many sinners. On February 20, 1920, Jacinta asked the hospital chaplain who heard her confession to bring her Holy Communion and give her the Anointing of the Sick because she was going to die “this very night”. He told her that her condition was not that serious, and that he would return the next day. A few hours later Jacinta was dead. She had died, as she had often said she would, alone: not even a nurse was with her. 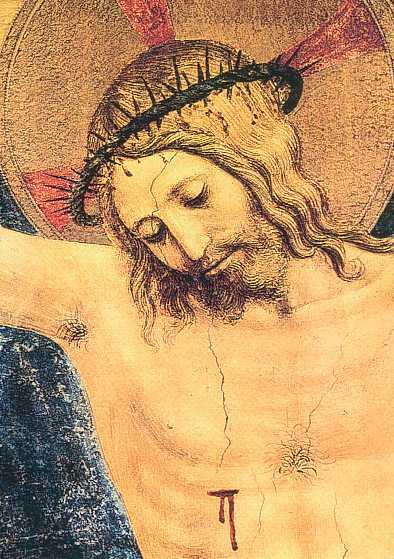 Reflection on the gospel reading: The gospel passage is about what is most meaningful. 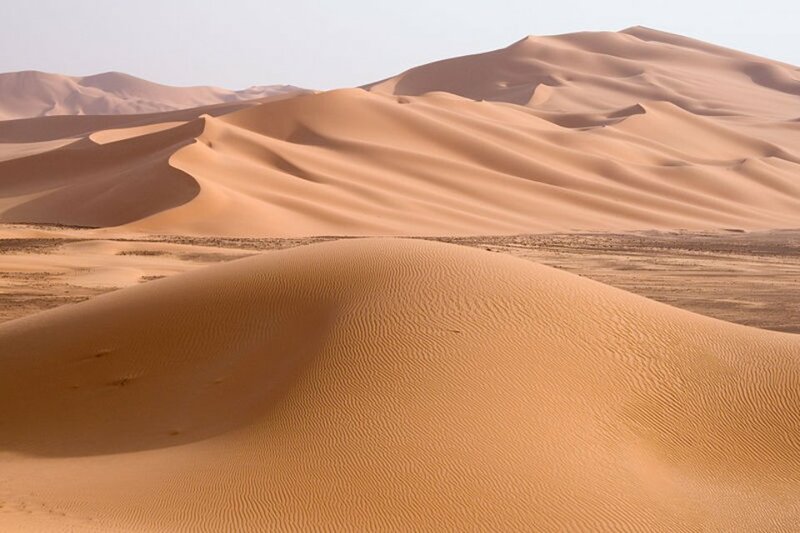 Fasting and other forms of asceticism have had their place in every world religion; Jesus does not denigrate the practice when it is used for a purpose, but the point is not to fast but rather to cultivate and rejoice in the presence of the Lord. Saint of the day: Born in 1290, Conrad of Piacenza was a nobleman who married Euphrosyne, daughter of a nobleman. One day while hunting, he ordered attendants to set fire to some brush in order to flush out the game. A strong wind carried the flames to nearby fields, forests, towns, and villages. Conrad fled in panic; an innocent peasant was imprisoned, tortured into a confession and condemned to death for the fire. Remorseful, Conrad stepped forth to confess, saving the man. He then paid for the damaged property. Conrad and his wife saw the hand of God in the dramatic events and chose to give the poor everything they owned. They then separated: she to a Poor Clare monastery, he to a group of Franciscan teriary hermits. Conrad lived such a life of piety that his reputation for holiness spread quickly; had the gift of healing. Visitors destroyed his solitude, so he fled to a the valley of Noto in Sicily where he lived 36 years in prayer as a hermit. Legend says that when the Bishop of Syracuse visited him, the bishop asked if Conrad had anything to offers guests. Conrad said he would check in his cell. He returned carrying newly made cakes, which the bishop accepted as a miracle. Conrad returned the bishop’s visit, and made a general confession to him. As he arrived, he was surrounded by fluttering birds, who escorted him back to Noto. 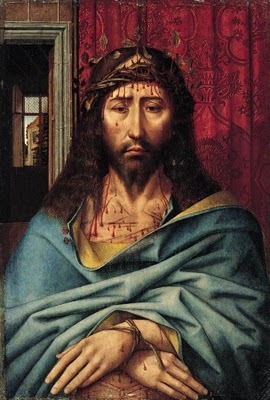 Conrad died kneeling before a crucifix in 1350.